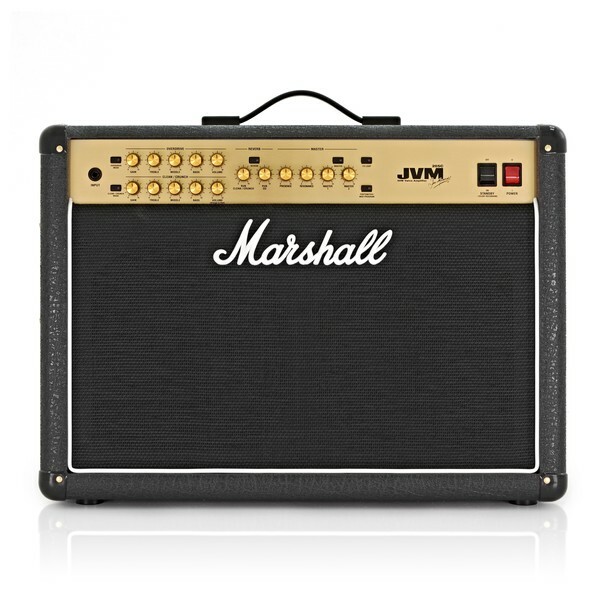 The Marshall JVM205C combines the classic Marshall sound with a modern two channel, all valve design. 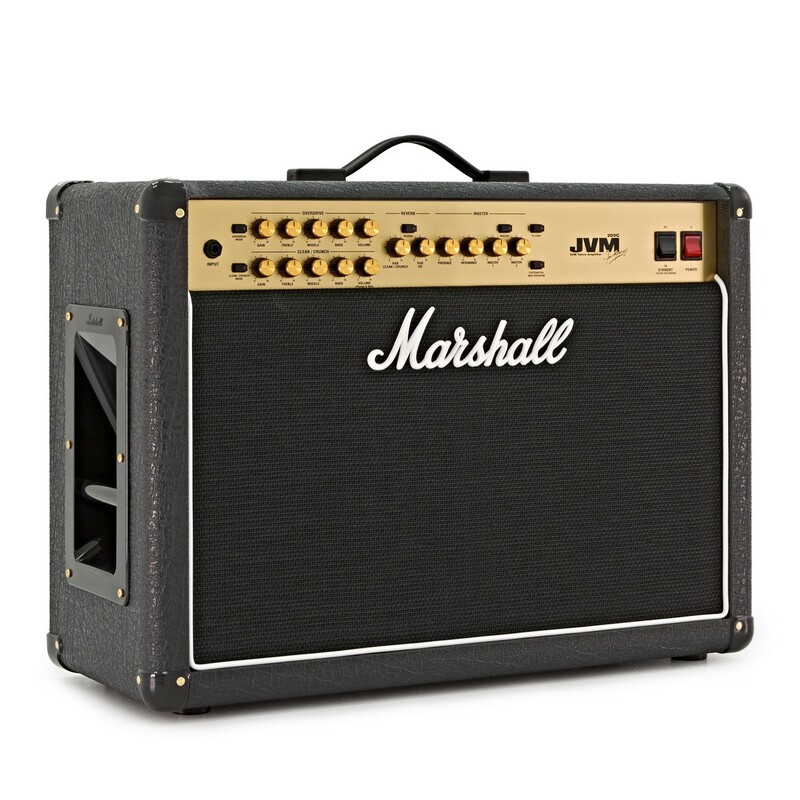 Built in studio quality reverb and several options for footswitching means this combo meets today's guitarists' needs without compromising on the Marshall tone we've all grown to love. The JVM 2 Series features five brand-new, professional, all-valve 100 Watt and 50 Watt 2 channel amps, available in both head and combo formats. 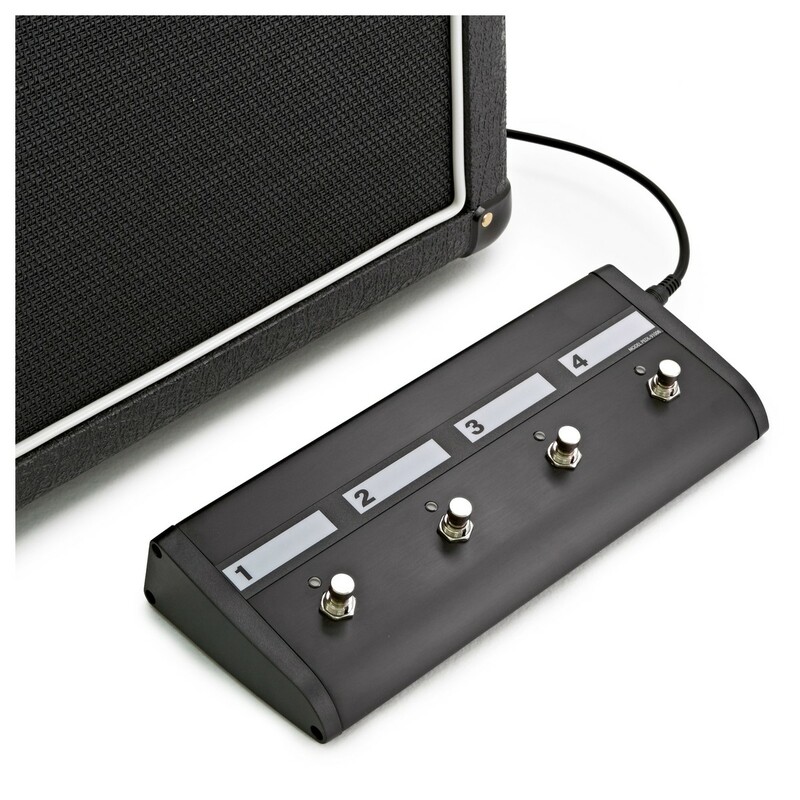 Both channels offer three footswitchable modes, effectively giving you six Marshall's in one! 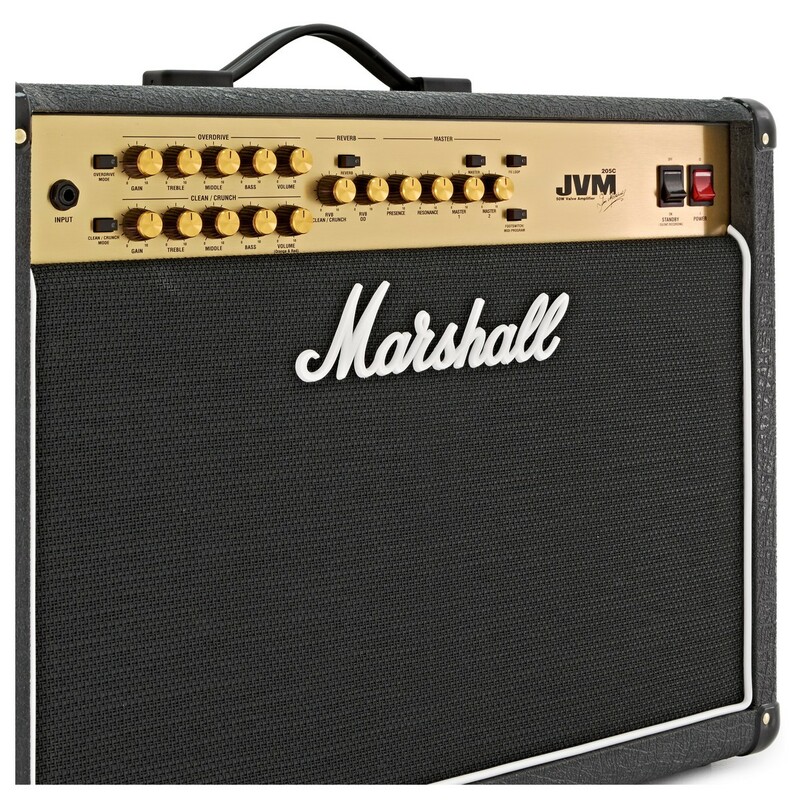 Built-in England with pride and armed with 16 controls and six switches, all five JVM2s are easy to understand and are intuitive to use. 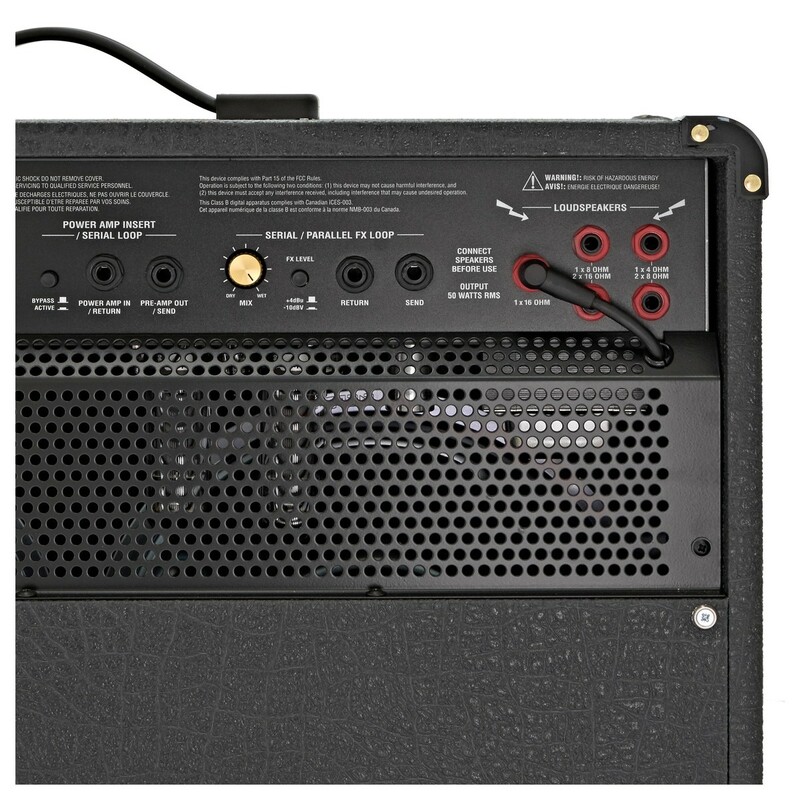 Add to this a footswitchable, studio quality Digital Reverb, two footswitchable Master Volumes, two FX Loops, a revolutionary, intelligent 4-way footswitch, MIDI switching capability and the highest gain capability ever found in an all-valve Marshall means each JVM delivers an incredibly broad range of tones and switching options. 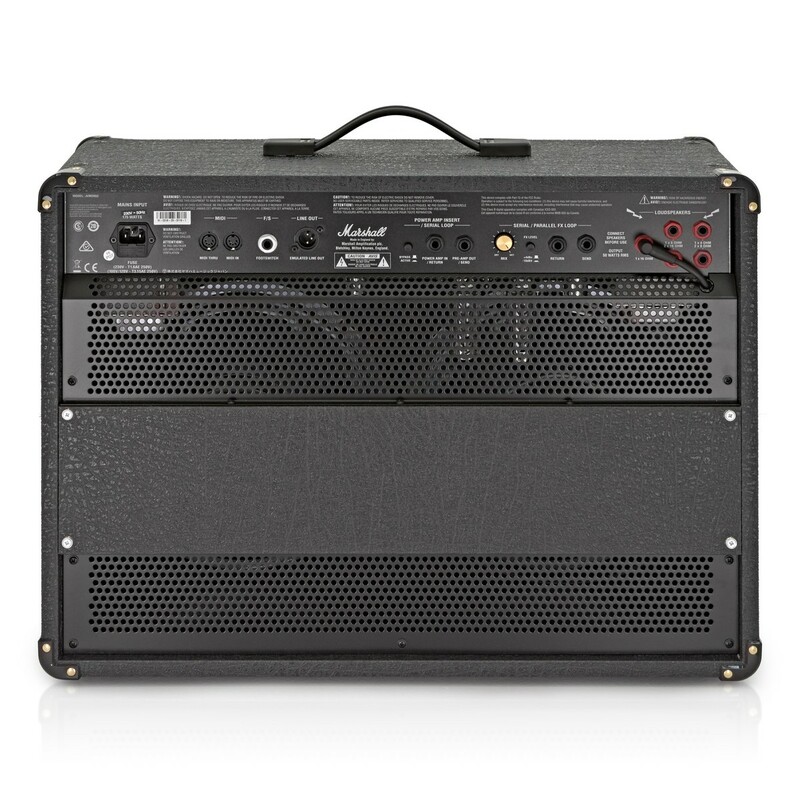 "If Marshall was trying to create the ultimate sub-£1000 guitar amp, it can give itself a pat on the back, because this one provides pretty much everything you could possibly ask for." 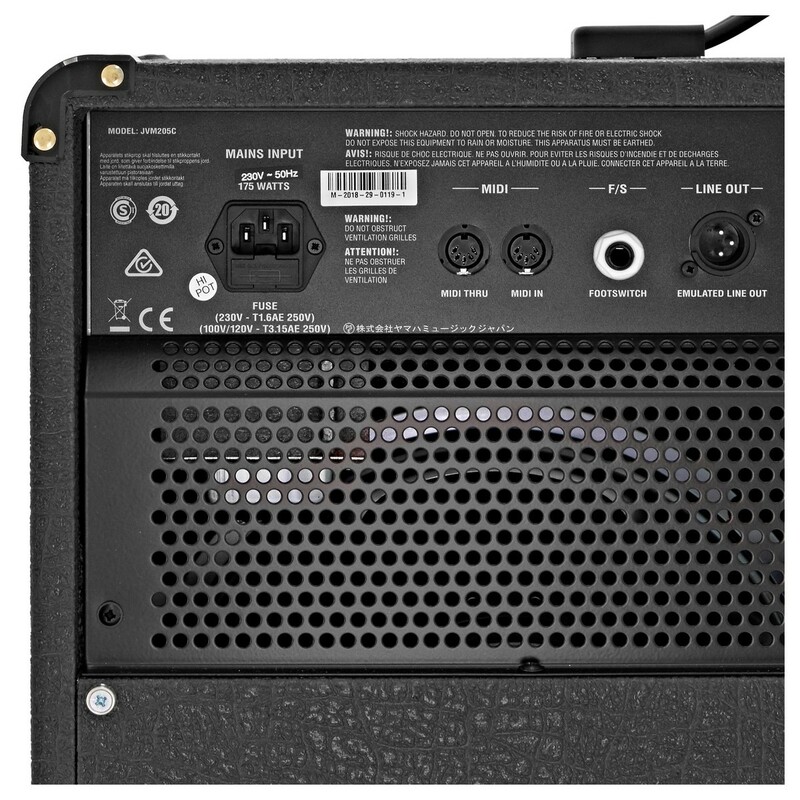 "We'd feel really confident going into a gig of any size with this amp to back us up - it's flexible enough to handle just about any situation you could think of."